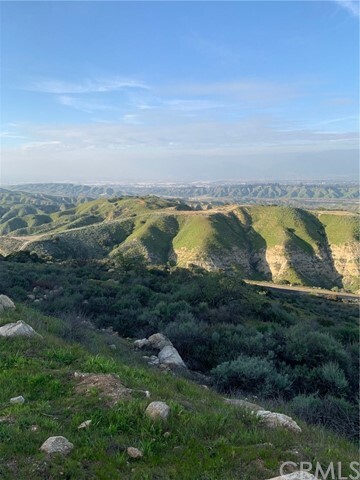 Have you ever dreamed of living in the Canyon on top of a hill with a panoramic view. 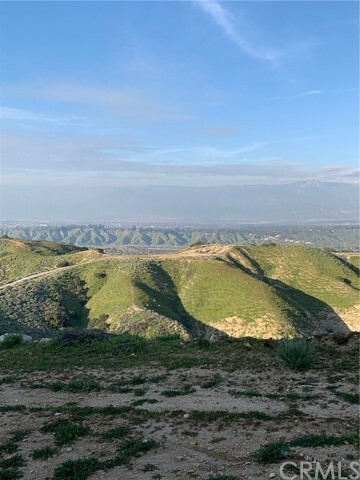 Well here you go one of two parcels of land that can be built on in this area. 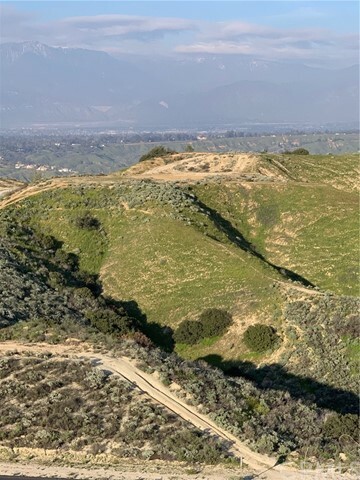 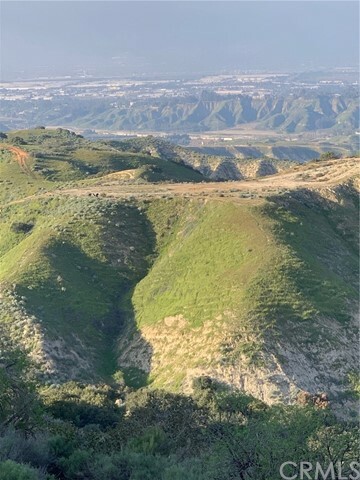 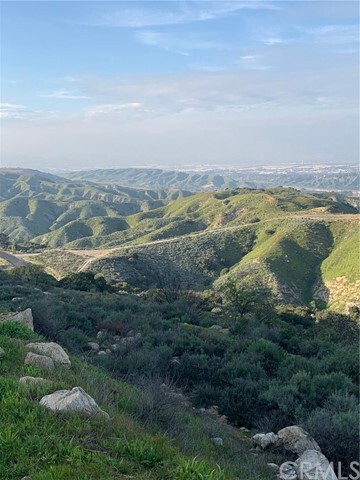 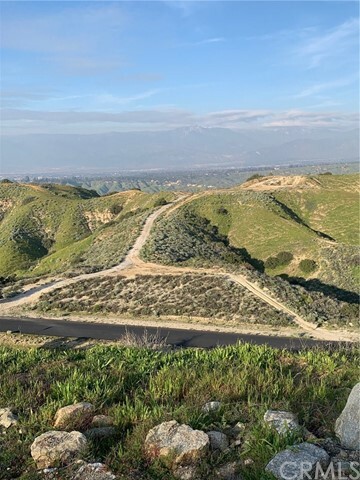 Private 40 Acres on top of the hills in San Timoteo Canyon with a 1 acre pad roughly grated ready to build your dream home.